Never has there been a more important time for The Wildlife Trusts to exist. 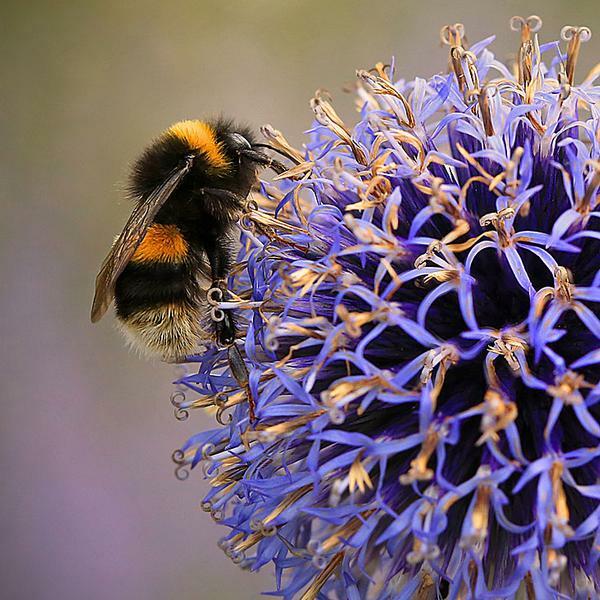 According to Stephanie Hilborne, CEO of the charity, the latest big report on the state of nature sounded a real wake-up call, establishing that more than half of the UK species studied have declined in number since 1970. Most of the laws that protect wildlife and the environment are tied to the UK’s membership of the EU, including the strongest legislation for protected wildlife sites and effective regulations that manage sea and river pollution. Although Brexit brings huge challenges, it could also bring opportunities to safeguard and enhance protections, and create a greener UK for future generations, but these will need to be fought for to ensure the position improves rather than weakening. 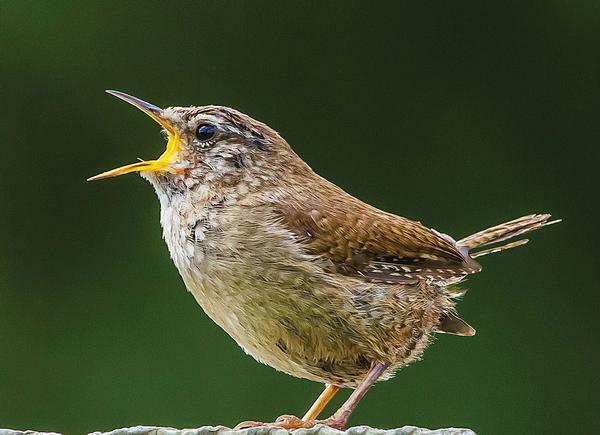 The UK-wide movement of 47 Wildlife Trusts has its work cut out. Fortunately, it has the passionate Hilborne at the helm, plus the support of 45,000 volunteers, who are prepared to do everything from hay making to river clearance, and 800,000 members who will dig deep when called on. They recently rallied to an urgent appeal to buy a nature reserve in Norfolk, which is an important wetland home for birds like the booming bittern. The Wildlife Trusts manage around 2,300 nature reserves in the UK, including bogs, moors, ancient woods, wildflower meadows, heaths, inner city nature parks, caves, lakes, islands, beaches, cliffs, disused quarries and marine conservation projects around the coast. It runs 107 visitor and education facilities, ranging from small wooden buildings to state-of-the-art, eco-friendly, visitor centres, complete with cafés and shops. As well as campaigning and lobbying government, the Trusts have a bottom-up approach, inspiring people to get out and have fun in nature. 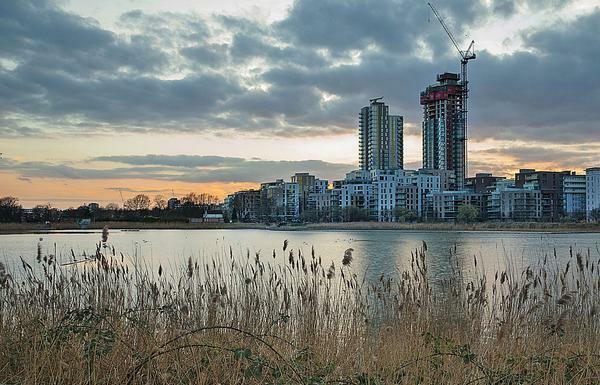 More than 12 million people visited its nature reserves last year, taking part in a range of activities that included photography days, kingfisher walks, bee identification and hedgehog habitat workshops – and even wild yoga at Woodberry Wetlands in London. 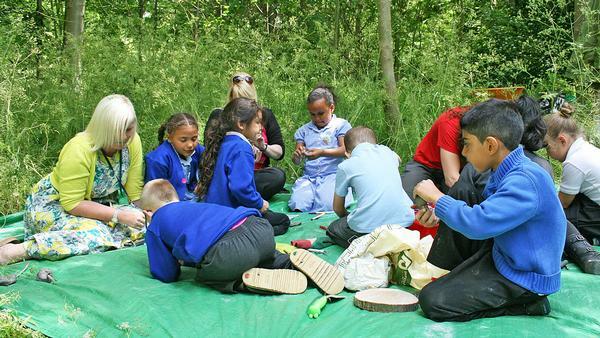 With support from players of the People’s Postcode Lottery, The Wildlife Trusts have established a number of life-changing Forest School programmes for hundreds of schoolchildren in inner cities. The Trusts oversee Our Bright Future, a programme funded by The Big Lottery which gives skills and opportunities to teenagers and young adults to boost their confidence and create the next generation of leaders. 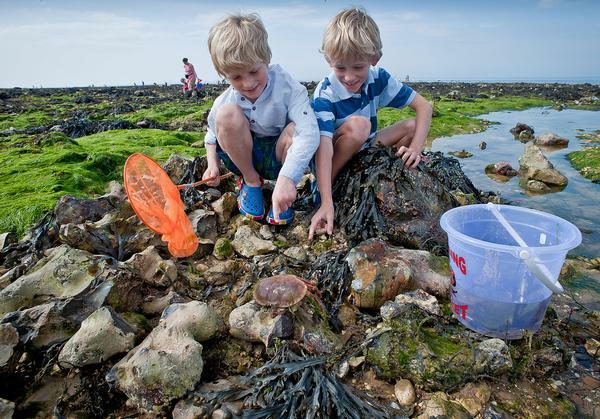 The Trusts’ junior branch has more than 150,000 members and runs more than 200 Wildlife Watch clubs, leading activities like bushcraft skills, nature walks and rock pooling. As well as delivering fun, engaging programmes across the country, the Trusts seek to develop partnerships with local stakeholders, such as farmers and producers. One success story is the forging of a partnership with the farmers who grow cereals for Jordans, who have pledged to manage 10 per cent of their land for wildlife. The Wildlife Trust is currently working with a coalition of environmental groups to ensure environmental protections are not diluted post-Brexit. They are also talking to MPs about how joined-up policies can benefit everyone: for example, managing the land to alleviate floods, provide cleaner air and stop precious soil being washed away. Hilborne says that investing in nature is investing in all of our futures, because spending time in nature is so good for physical and mental health and wellbeing. 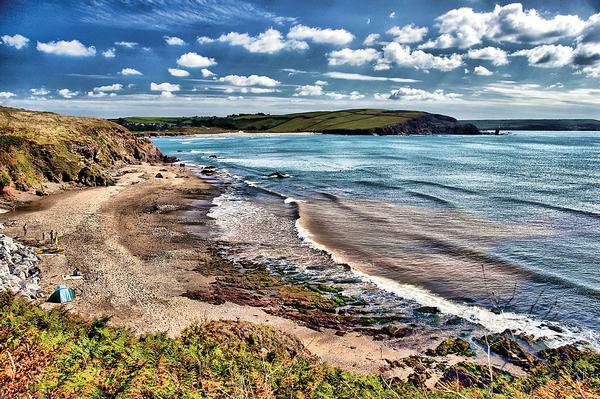 “Quite simply, we want to see a greener UK, with wildlife-rich landscapes and seas. This is essential for our health, well-being and prosperity,” she says. 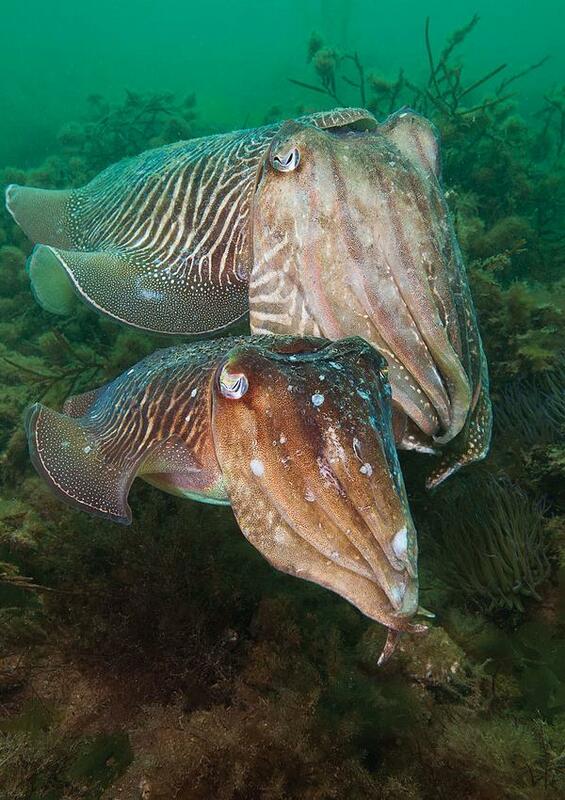 Reserves and visitor centres provide a range of amazing wildlife experiences, both on the coast and inland. 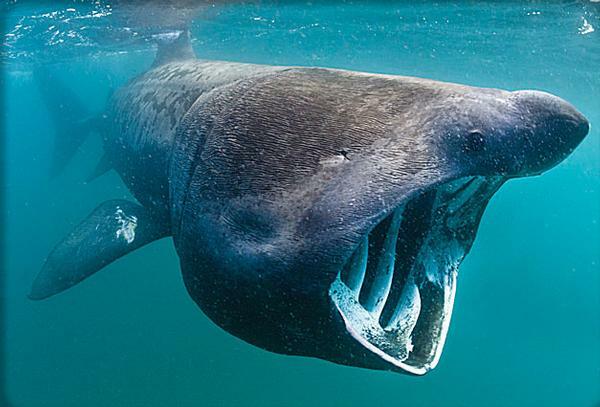 Trusts around the country are keen to work with tourism businesses that want to offer their guests a wildlife experience. 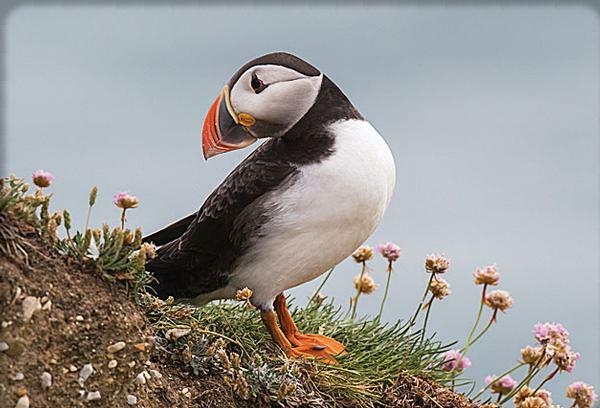 • In Yorkshire, the local Wildlife Trust leads The Yorkshire Nature Triangle, a partnership which promotes the value of ecotourism to the area, including highlights such as the UK’s largest mainland colony of gannets, and the most easily viewable mainland colony of puffins. The network of environment and wildlife experiences aims to extend the day tripper into a tourist who stays for a couple of days. Two-thirds of accommodation providers now say that coming to experience nature is one of the top reasons for tourists to stay with them. The Nature Triangle has lots on offer, including advice to businesses to make themselves more nature friendly for visitors: for example, putting up trail cameras to film local wildlife. The Yorkshire Wildlife Trust now has its own ecotourism officer. 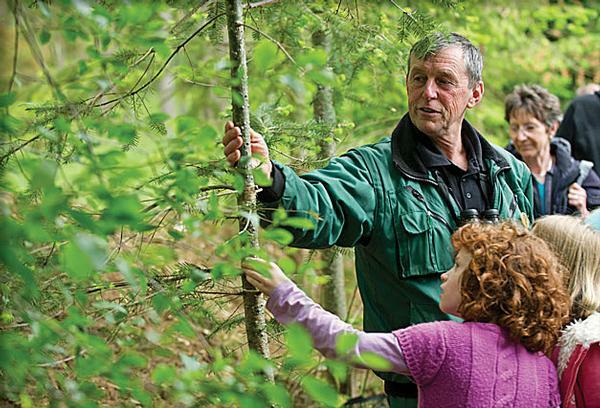 • Individual Wildlife Trusts have also worked with Center Parcs to help guests enjoy nature as woodland, lakes and waterways are at the heart of many of their holiday villages. 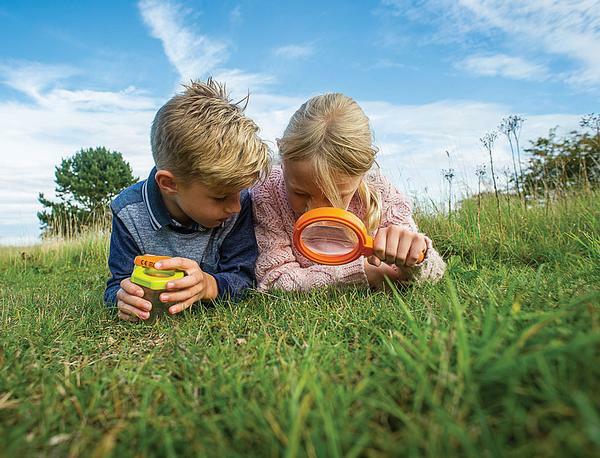 Wildlife Trusts have monitored and reviewed species and habitats, and Center Parcs villages have been awarded The Wildlife Trusts’ Biodiversity Benchmark. Some local Wildlife Trusts work with members of the British Holiday and Home Park Association, advising on creating on-site nature havens, which are not only attractive for visitors, but can provide vital corridors, allowing wildlife to move between important habitats. 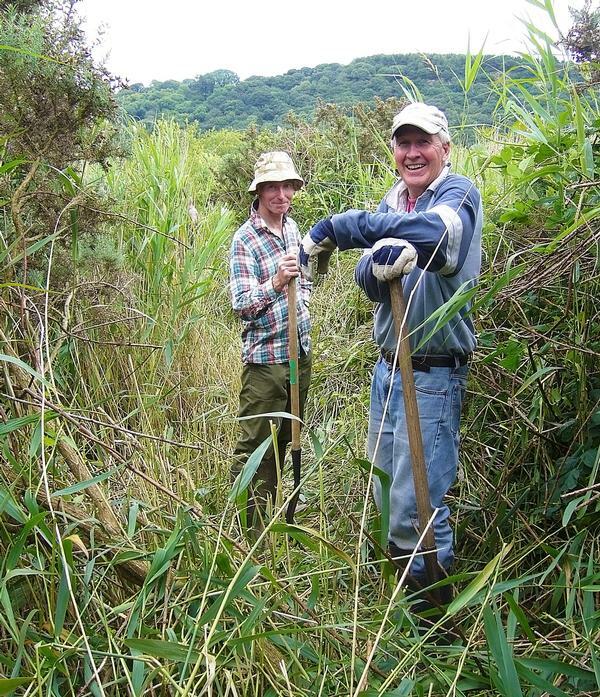 • Wildlife Trusts around the UK are supported by the 800,000 members and also receive funding from charitable trusts and lotteries, the Landfill Communities’ Fund, local authorities, corporate partnerships and statutory agencies. 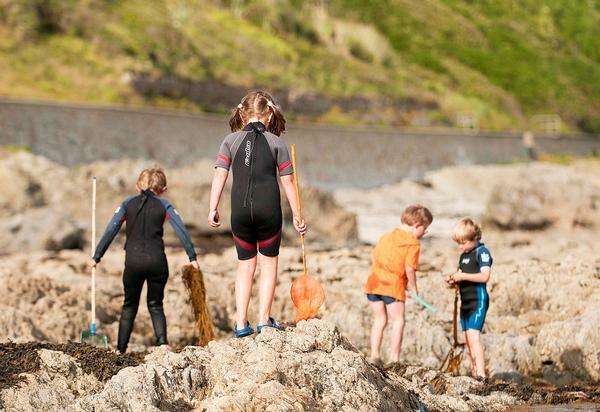 • This June almost 50,000 people, schools and businesses signed up to the 30 Days Wild challenge, pledging to connect with nature every day. 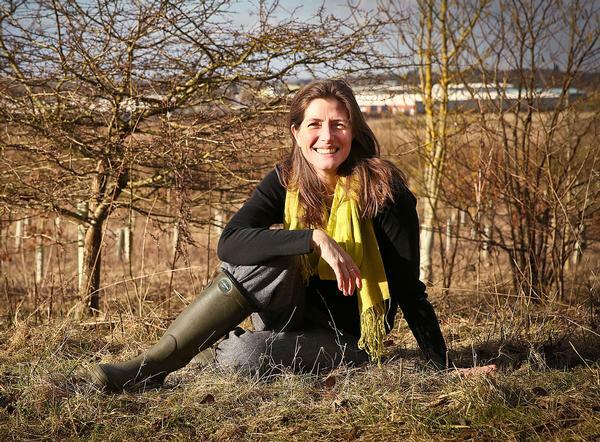 • Stephanie Hilborne OBE has worked in nature conservation for more than 20 years and was CEO of Nottinghamshire Wildlife Trust before joining The Wildlife Trusts as chief executive in 2004. She is a trustee of the Green Building Council and the International Union for the Conservation of Nature. She was awarded an OBE in 2010 for Services to Nature Conservation and an honorary doctorate by Bristol university in 2015. 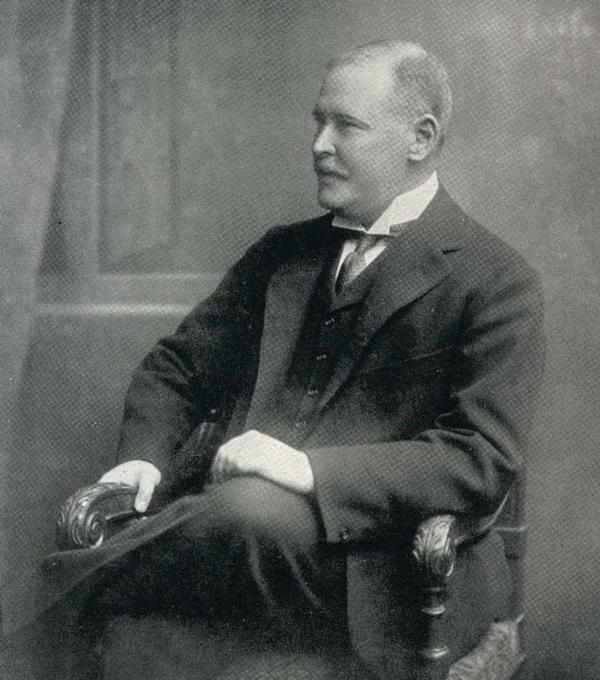 • The Wildlife Trust movement originated in 1912, when Charles Rothschild held a meeting to discuss his radical idea about saving places for nature. Together with like-minded people, Rothschild formed the Society for the Promotion of Nature Reserves, which eventually became the Royal Society of Wildlife Trusts and signalled the beginning of modern UK nature conservation. After World War II, a UK-wide movement of Wildlife Trusts formed and widened the aims to include inspiring and educating people about the natural world. 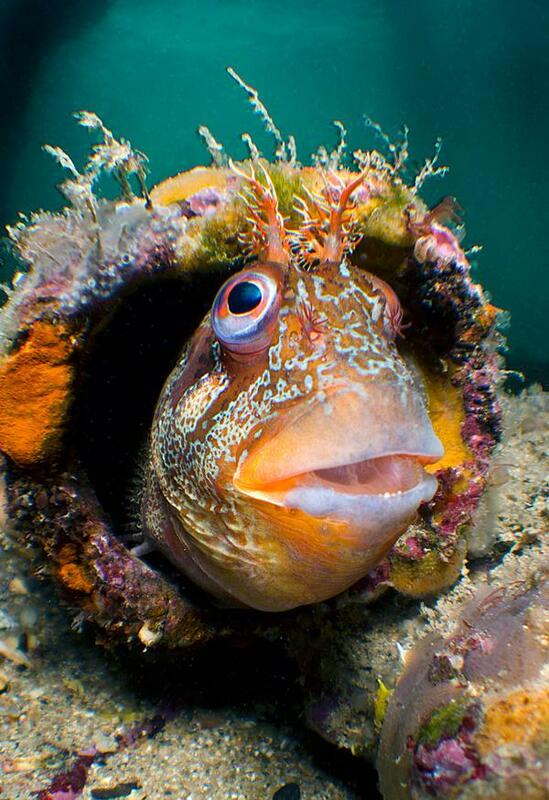 • The Wildlife Trusts successfully campaigned to secure the first effective marine conservation legislation through the Marine & Coastal Access Act 2009 and the also the visionary Natural Environment White Paper which was published in 2011. • A report from Essex University, commissioned by The Wildlife Trusts, adds to the growing body of research which shows nature is good for you. The key finding was that wildlife-rich environments reduce stress and social isolation and improve mood.